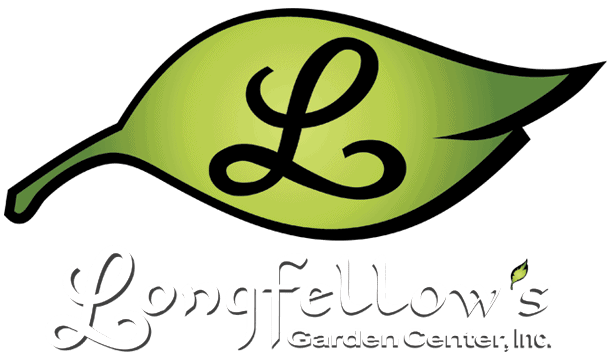 Holiday Treats - Longfellow's Garden Center Plants generally available only at this time of year. Certain plants are only available during the holidays but can be grown any time and make good house plants. 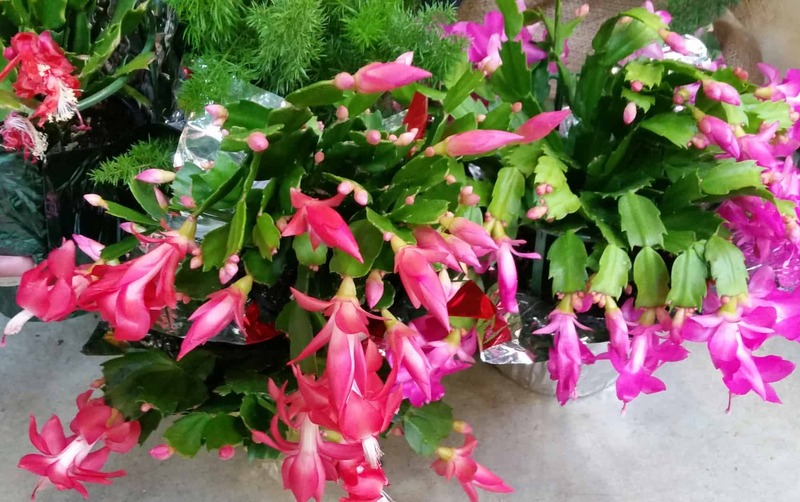 A classic is the Holiday Cactus (Zygocactus), also known as Thanksgiving cactus or lobster cactus. Generally blooming in October and November, with the right day length these plants can bloom until March. These succulents come in a wide range of colors, white, yellow, salmon, pink, lavender, orange, red, and magenta. 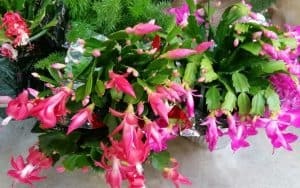 The true Christmas cactus only comes in one color (magenta), has leaves with rounded pads, and blooms only in December. 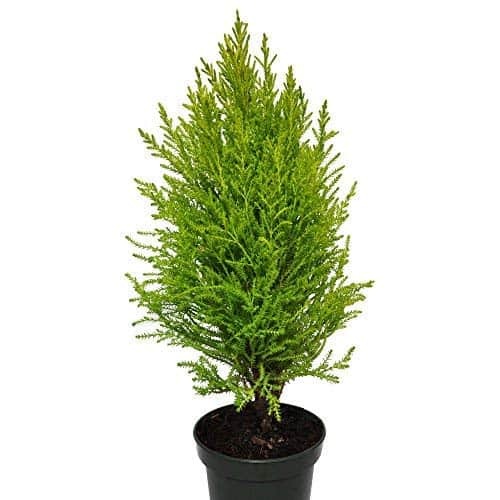 Lemon Cypress is available during the holidays because of it’s fragrant evergreen foliage. Unlike other evergreens, this cypress tolerates being indoors. Easy to decorate as a topiary or miniature tree, Lemon Cypress fits in with any type of holiday decorating. Provide bright light as much as possible and keep evenly moist. If cypress is allowed to get too dry, damage will show up on the needles. This cypress is not winter hardy in Missouri. 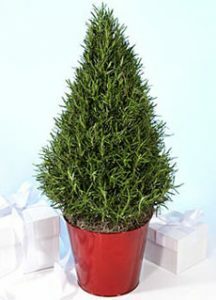 Another topiary popular during the holidays are the herb plants grown as a cone or tree form, namely Rosemary and Lavender. Decorate with small balls, miniature lights, tiny bows and narrow ribbon, berries, and sprigs of leaves. Both plants add wonderful fragrance to the air, but be sure to use the rosemary in holiday cooking. Keep the soil evenly moist and give the plants bright sunlight for part of the day. Frosty Fern is a fun house plant. 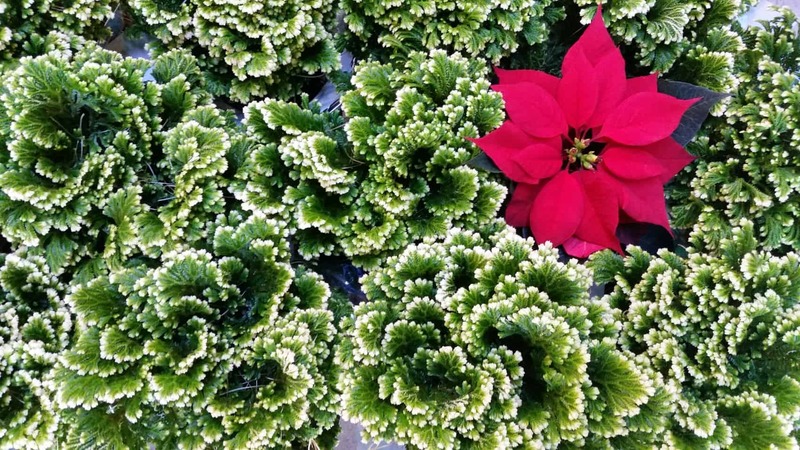 It’s white tipped foliage is a perfect complement to the bright colors of holiday plants. Frosty Fern is actually a moss but it’s ferny foliage is aptly named. 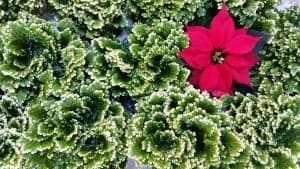 Plant in a terrarium, open-top glass jar, in combination with poinsettias and other houseplants, or just by themselves. Being a moss, low humidity may cause drying on the leaves, however this is not a common problem. Watering small amounts often can help. 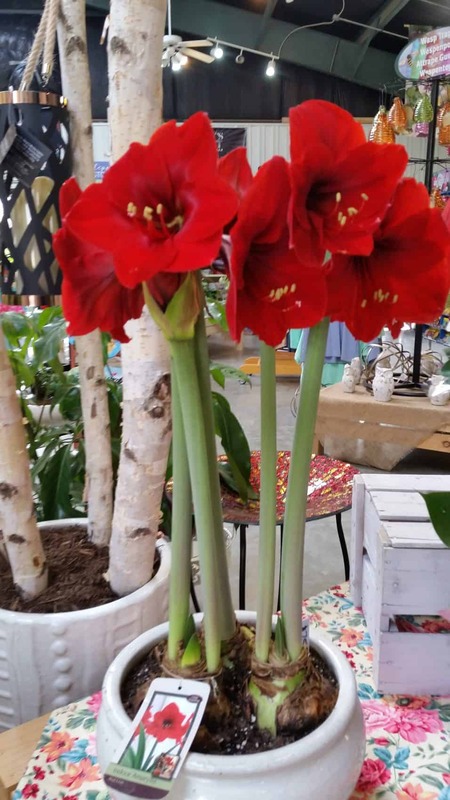 The classic holiday gift (other than poinsettia) is the Amaryllis. Large blooms from extremely easy-t0-grow bulbs are a hit, as anyone can grow them. To get started, pot the bulb in a 6″ pot so that the top part of the bulb is visible. Water in and place in a sunny spot. the flowering stalk should be the first to emerge from the center of the bulb. Leaves come later. 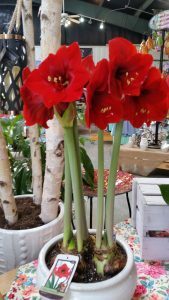 The most common reason amaryllis don’t seem to bloom in future years is simply due to lack of sunlight or fertilizer during the time after blooming when foliage is present.